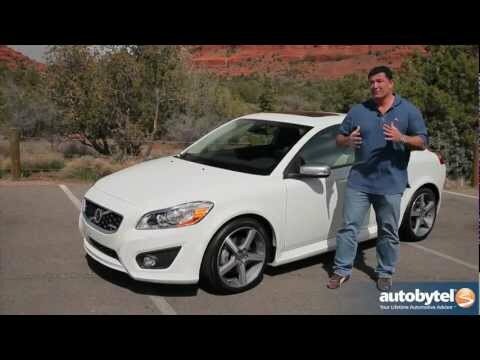 The Volvo C30 is a 2-door, 4-passenger compact hatchback that often flies under consumers' radar. That's unfortunate, because the C30 offers loads of style inside and out, great visibility, Volvo's renowned safety features and a peppy yet relatively fuel-efficient turbo 5-cylinder. It's very safe but also very fast. I like that it is still a manual transmission. I like the comfort and accessibility of controls from the driver's seat. I do not like that the armrest in the middle backset does not go up. I do not like where the seatbelt hits me as a shorter driver. The reliability and dealership service cannot be matched. I like that it is small but packs a lot of power. It is a rarer model so I get all kinds of questions and compliments about it. It is great on gas and the dealership is fantastic. For a higher end brand, it is cheaper to maintain. One of the best vehicle I have ever owned. This vehicle rides pretty comfortable and pretty smooth my vehicle does not have any performance problems I say it's pretty reliable.